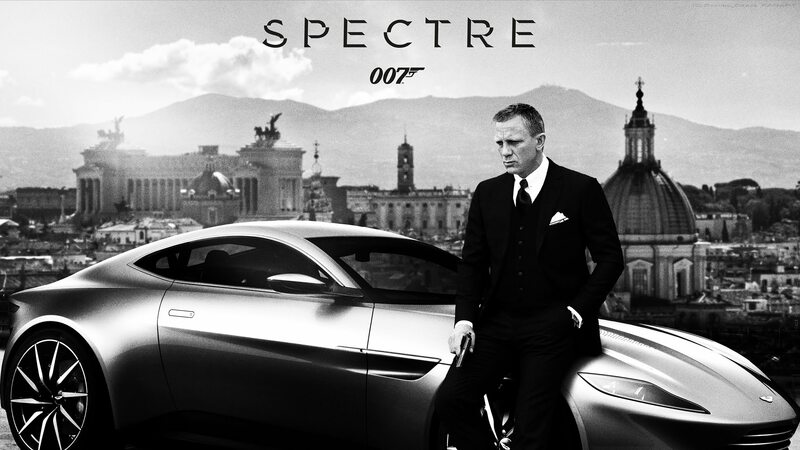 The SPECTREs of James Bond: Past, Present, and Future…. New Releases for March 8! On Tuesday, March 1st, join us for the next installment of our SHRIEK: Women of Horror Film class. This time, we’ll focus on A Girl Walks Home Alone at Night, the world’s first Iranian vampire Western, written and directed by Ana Lily Amirpour. 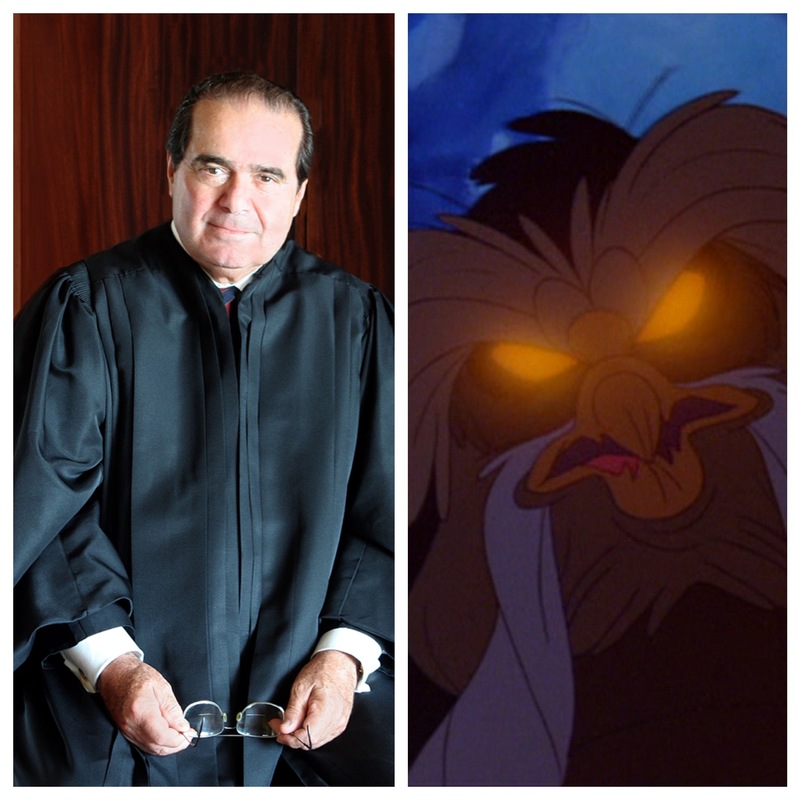 Supreme Court Justice Antonin Scalia was a terrible monster. At least, that’s what my liberal pals and I thought whenever he popped up in the news feed. During oral arguments and in his writings and dissents, he would make brutal, sneering pronouncements about, well, virtually everything that liberals hold dear. He was brutal on gay rights. Brutal on race relations. Brutal on corporate hegemony. He was the deciding vote in cases that had genuinely negative consequences for the country and millions of individuals. He was the massive dark star of judicial thought. You couldn’t avoid him and he brought nothing but doom. The noir conspiracy central to Kiss Me Deadly is ‘they’ want to get ahold of the great whatsit. ‘They’ are underworld criminals, Communists, and government agents. The film’s great whatsit is fissionable nuclear material, the possession of which has apocalyptic consequences. 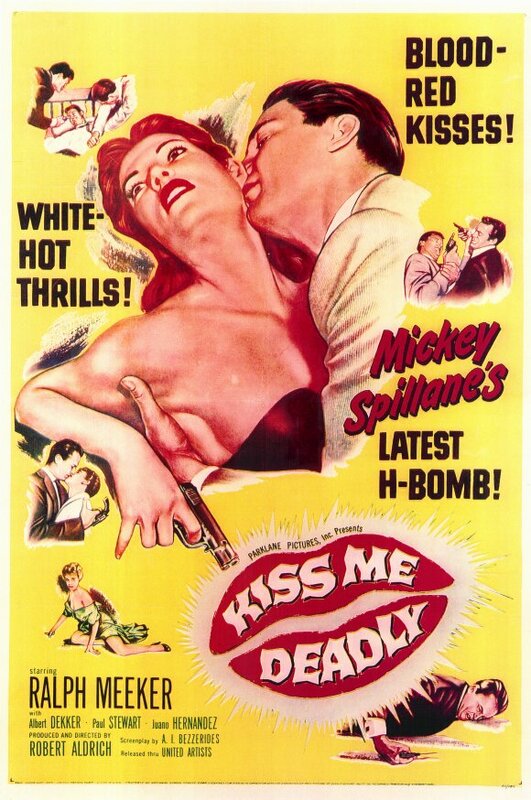 These are the shadowy unknowns detective Mike Hammer chases in 1955’s penultimate film noir, Kiss Me Deadly.